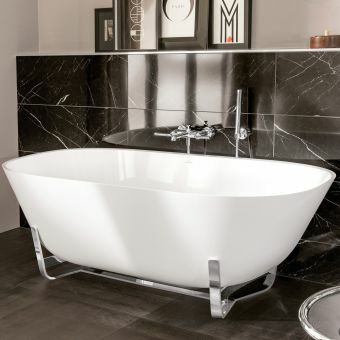 When it comes to matching the sleek, sharp lines of the latest market developments in bath ceramics and brass ware, our line of Carron Haiku Luxury double ended baths has you covered. 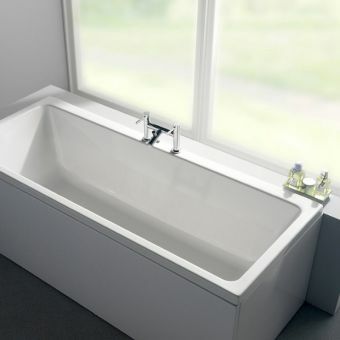 These freestanding acrylic tubs come in 220, 230, or 290 litre models to meet your unique needs. 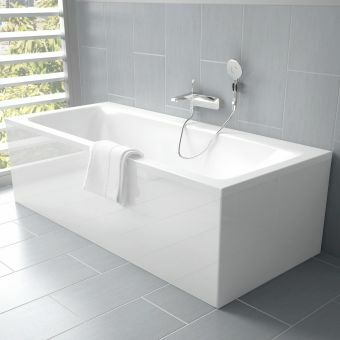 All models come in acrylic white and use standard length bath wastes. 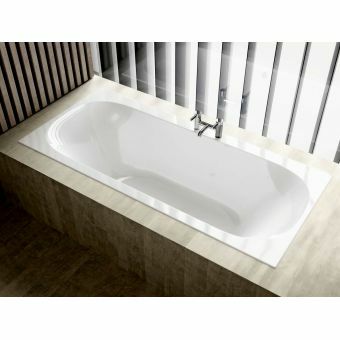 The Carron Haiku Luxury Double Ended Bath comes in either standard 5mm thickness or the world-famous Carronite. 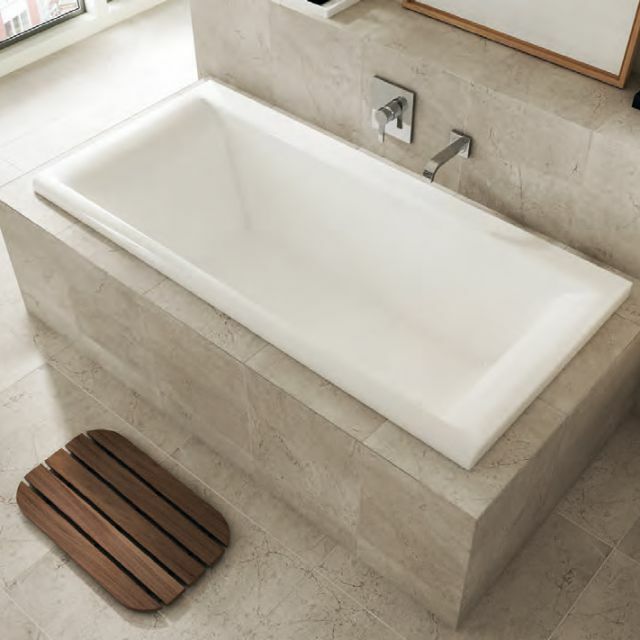 Carronite models come with 30 year guarantees, are nearly twice as strong as acrylic, and make sure water retains heat far longer. 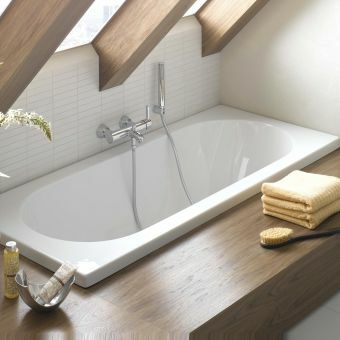 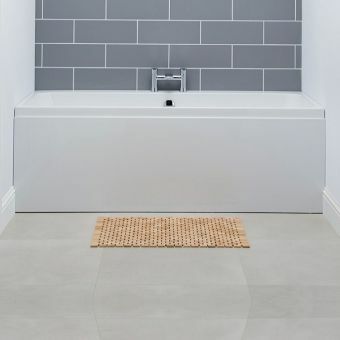 Optional front and end panels are available in either material and offer stylish accents to this tub. 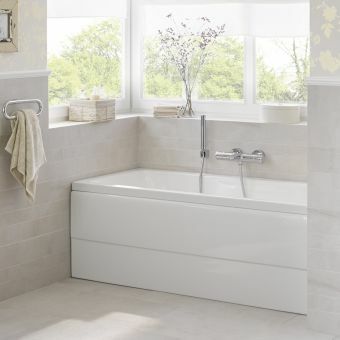 All bath models come without fixture holes and need separately ordered brass ware, bath waste, and overflow parts.